Outside the Box was established in 2004. We provide community development support, shared learning and capacity building for people who want to make changes in their communities. The Community Connections project has developed from work we are doing with people in the above areas to develop more opportunities for older people, including activities that can benefit the whole community. 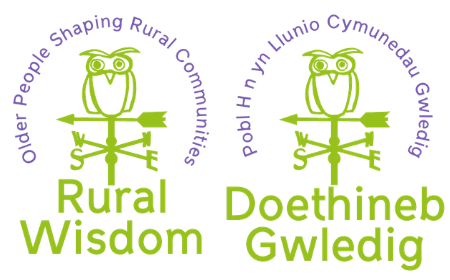 This is part of the wider Rural Wisdom project. You can find the full details of the posts and how to apply in the job descriptions below. The closing date for both applications is 12 noon, Monday 13th May 2019. 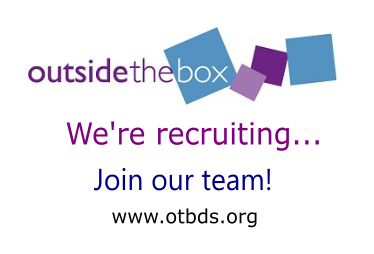 If you have any questions about the recruitment process, please contact Holli on 07925 635590 or holli@otbds.org.